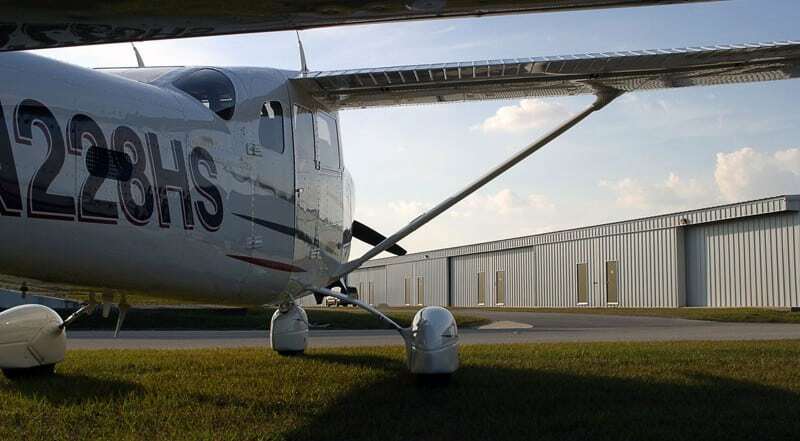 Looking to land your aircraft in Kissimmee? 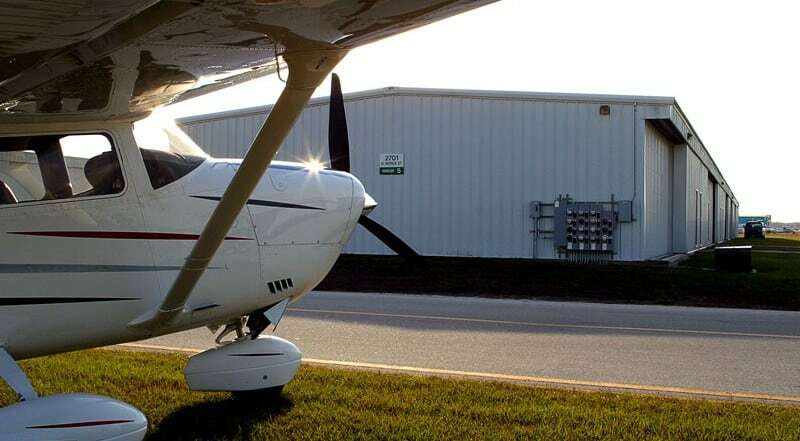 Our Sheltair property is just eight miles from world famous theme parks and attractions and ten miles from the Orlando-Orange County Convention Center. 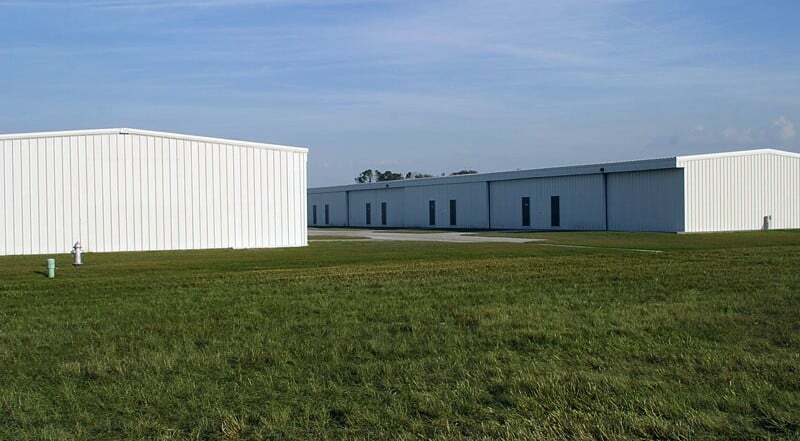 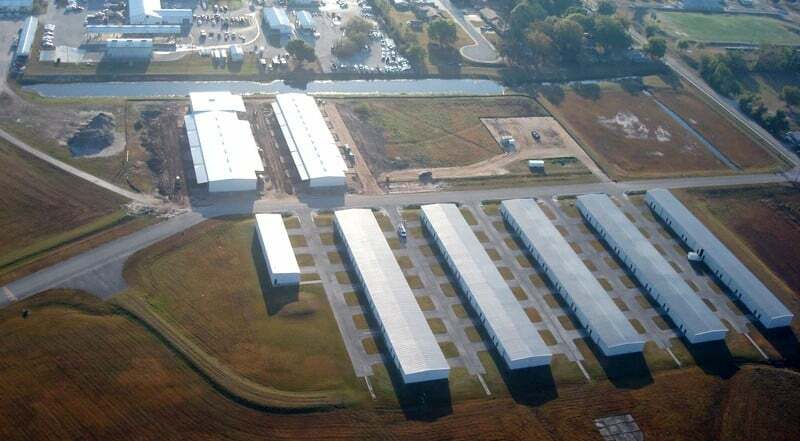 Sheltair constructed and now manages 66 individual T-hangar and box units on five acres of property located on the east side of the airfield. 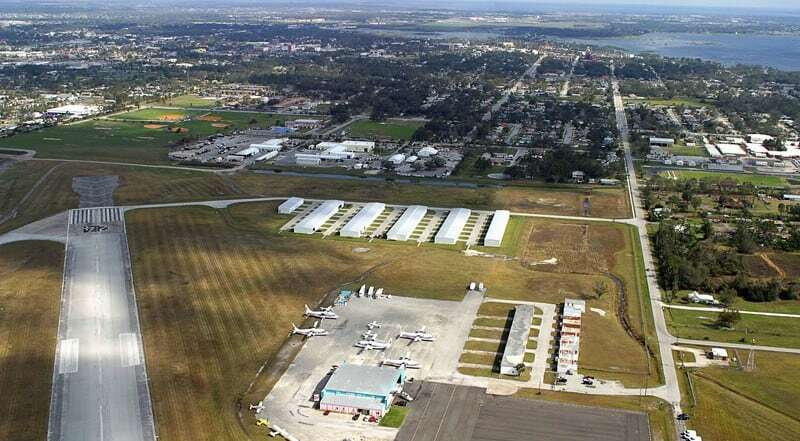 Built in 2002, this exclusive and secure new hangar site has easy runway access and is conveniently located around the best that Central Florida has to offer.